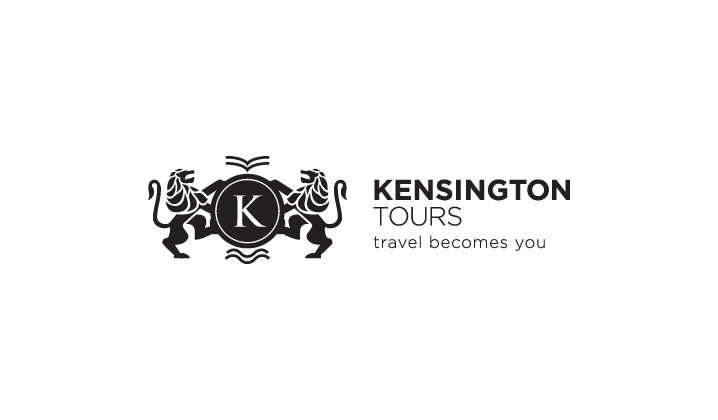 Kensington Tours is a luxury, custom travel company that built a strong business using search & email. It was a business without a brand. Our job has been to codify the brand, help make the website look more premium and to develop an going-blog presence that extolls the virtues of transformative travel experiences.